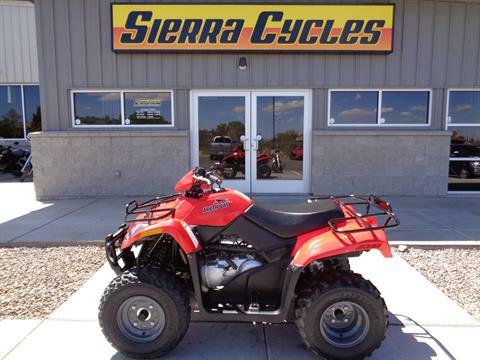 Never judge a book by its cover, especially when you're talking about the 300 2x4. 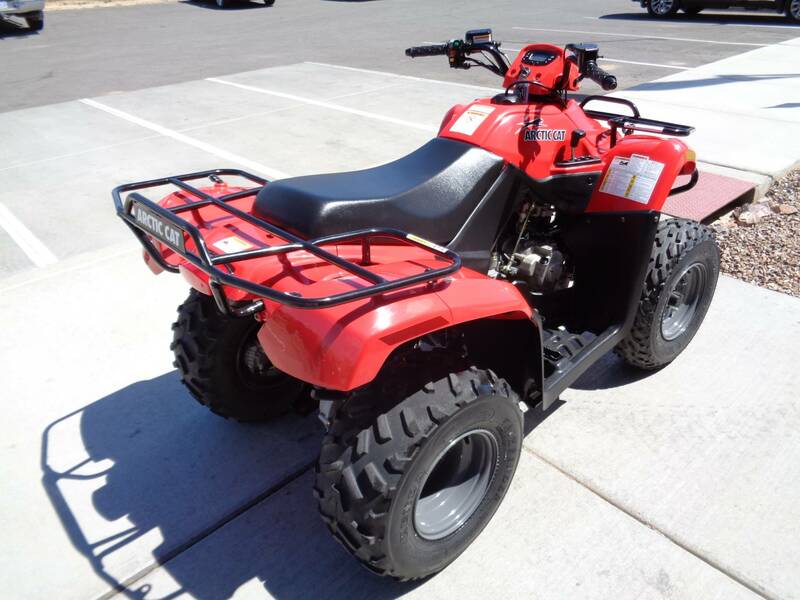 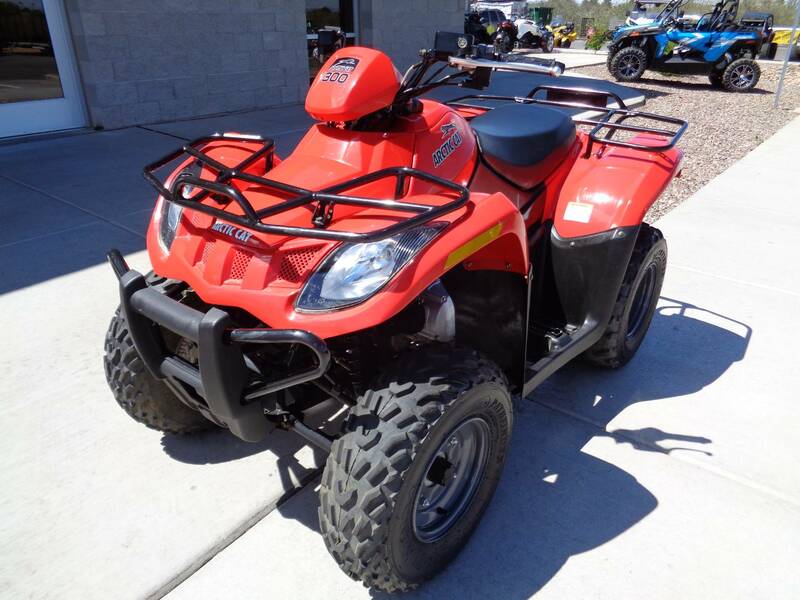 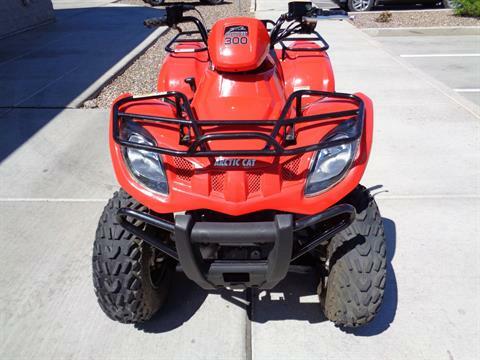 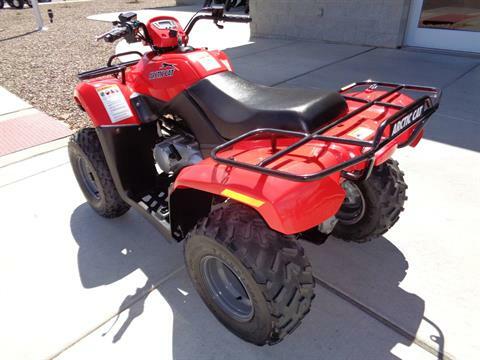 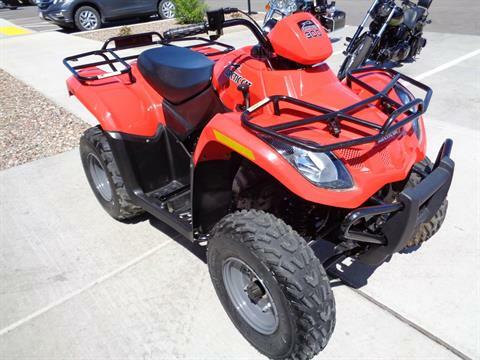 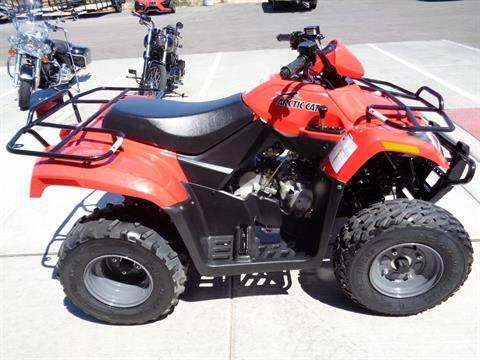 With a 270 cc, liquid-cooled engine, this ATV may look smaller by comparison, but it's got the guts that you're looking for. 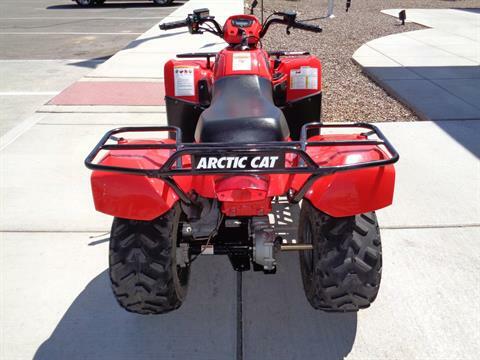 The double A-arm front suspension and mono-shock rear suspension create a tight turning radius, while the hydraulic disk brake system uses floating calipers for quick stopping capability. A fully automatic CVT transmission improves performance and durability. 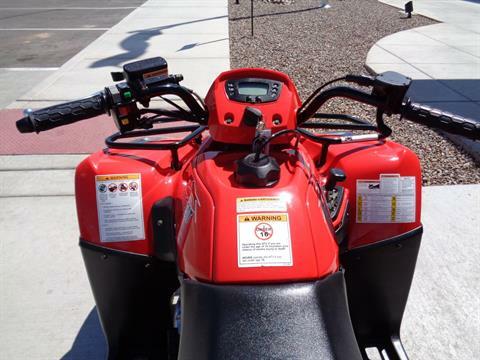 Its easy-to-read digital gauge keeps all of the pertinent information within your glance, making this ATV a small but formidable ally when you're out making the most of the great outdoors. The minimum operator age of this vehicle is 16.